Heading to the beach this weekend? 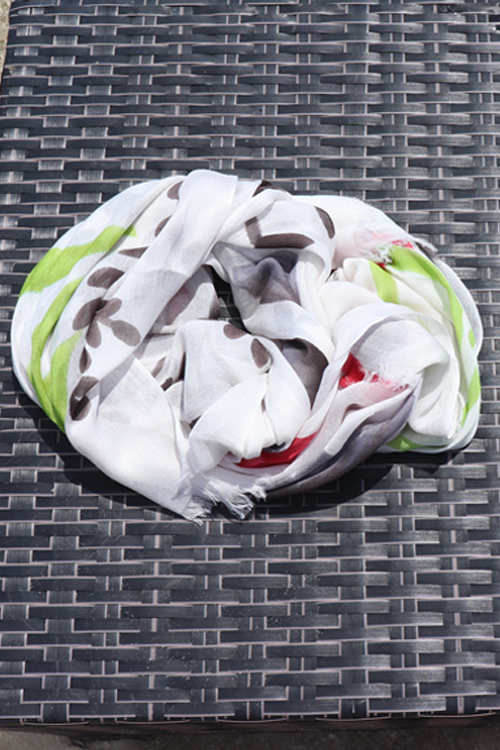 Wrap up with one of our Luxe Scarf!! !